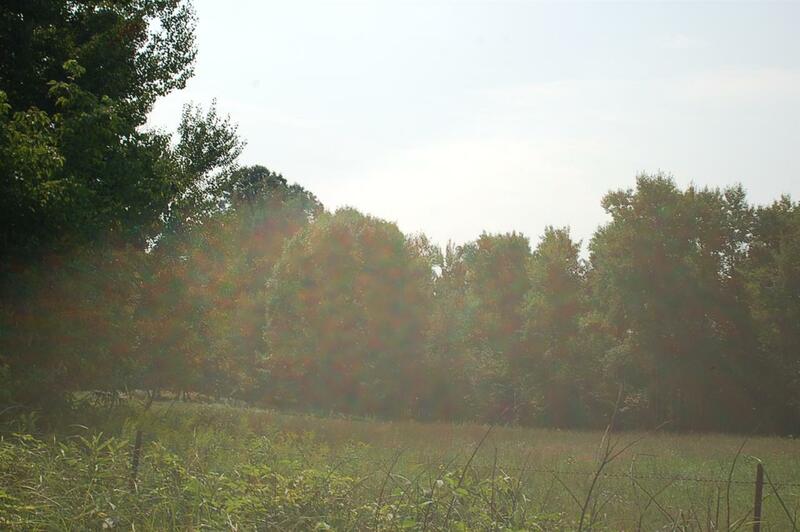 Wonderful wooded parcel of land minutes from I39 and adjacent to Buena Vista Wildlife Area. Build your dream home here, your hunting shack or just use it to get away. Nice homes in the area and plenty of room for horses.